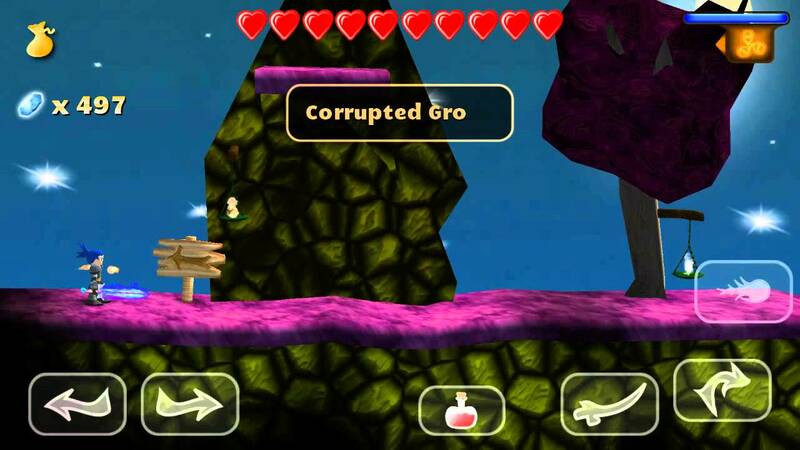 Swordigo is an Adventure Platform game developed by Touch Foo. Run, jump and slash your way through a vast world of platforming challenges and embark on an epic adventure. As a platform android game, The game is perfect. It gives you feel of playing traditional platform games on Nintendo consoles. With over 10 Million Downloads, the game is a must get. Swing is an arcade game developed my Ketchapp. The game offers some unique mechanics. Swing from platform to platform and score as high as you can. Furthermore Swing has plenty of characters to unlock. Swing has over 5 Million downloads and rating of 4.5/5. DISTRAINT: Pocket Pixel Horror is a 2D psychological horror adventure game developed by Jesse Makkonen. This game offers an interesting story and scary environment. Distraint was orignally released for Steam in 2015. Over 1 Million downloads and rating of 4.9/5 speaks of quality the game offers. 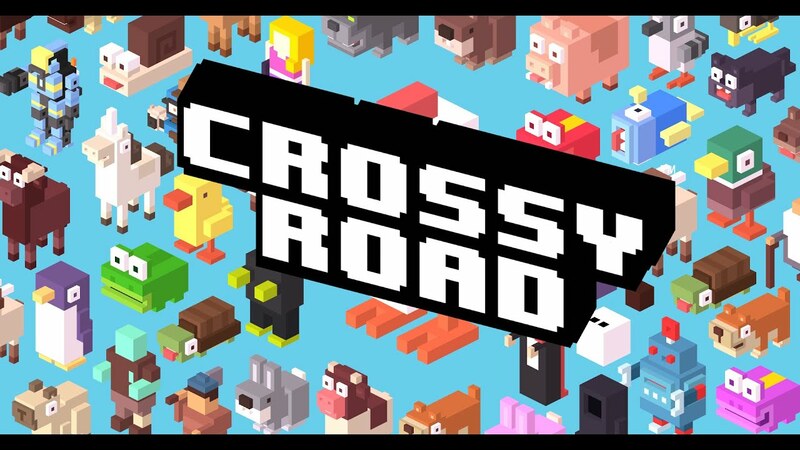 Crossy road is a platform game developed by Yodo1 games. 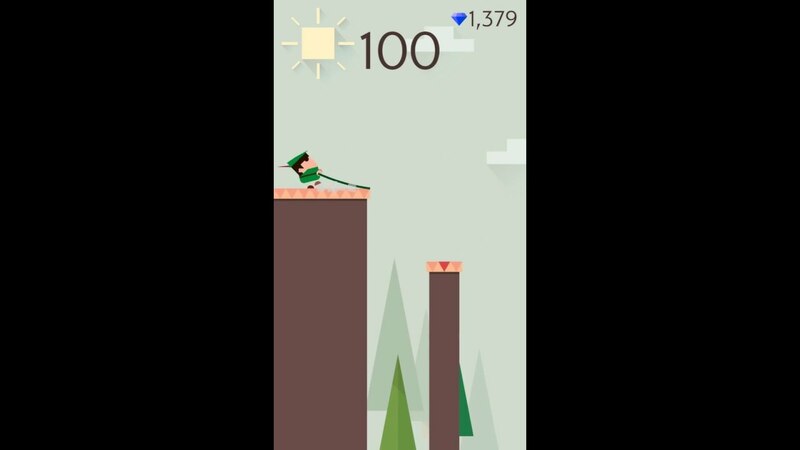 The game is a immensely popular game with over 50 Million Downloads and rating of 4.5/5. 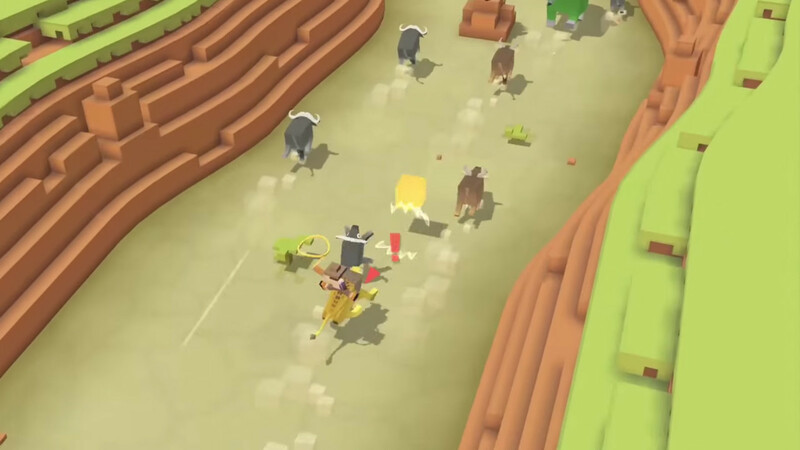 Crossy Road offer plenty of characters to unlock. Recently multiplayer game-play was also developed for the game. Previous articlePrince Harry expressed happiness on the news of Kate’s pregnancy! Next articleNASA to crash its $3.26 billion spacecraft into Saturn: Here’s a summary of what will happen!